The New Yorker is pulling out of its annual kickoff party at the W Hotel, per the NYT, and Vanity Fair has withdrawn from co-sponsoring the dinner's swankiest after-party known for its A-list guest list. Graydon Carter, Editor of Vanity Fair, said he canceled the event in rebuke to Trump. What's next: The New Yorker and Vanity Fair have started the trend, and now other media companies will be asked whether they'll do the same. And last week, late-night comedian Samantha Bee announced she'll be hosting an alternative event the same night as the dinner, emphasizing that all journalists who have been dissed by Trump are welcome. 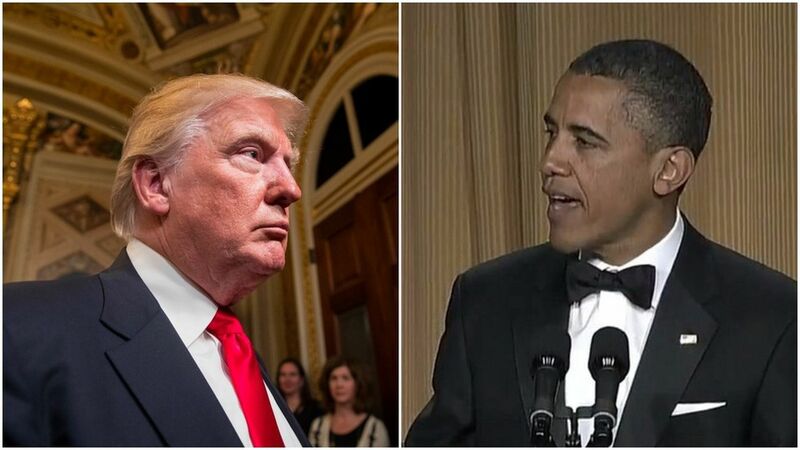 Trump, who was once brutally roasted by Obama at the dinner in the past, might just decide to just blow it off.